With cassette labels making a comeback, there’s the question – how do you play the things? 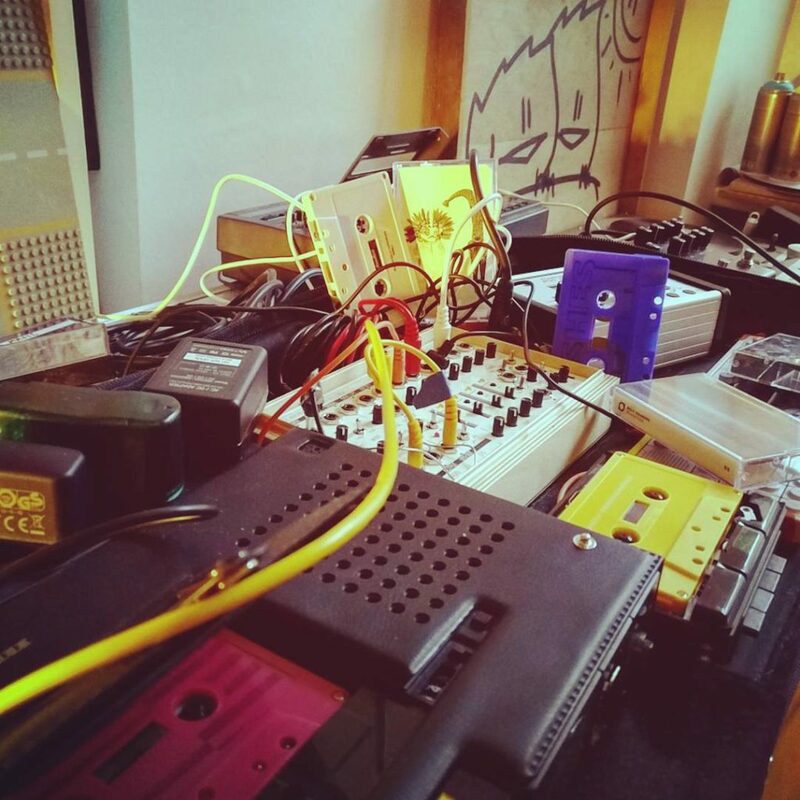 And the answers have gotten more creative than ever, with liberal use of effects, DIY tape loops, hacked hardware, and other techniques. Player 2: (umodded) Marantz PMD 222. Nice! Plenty of possibilities here – many exceeding what people normally do with digital and vinyl DJ rigs, too. Keep the music and techniques coming.